PSYCHOPASS: Mandatory Happiness is now available in NA on the PlayStation 4, and PlayStation Vita. The Steam version will be coming in 2017. The game will be available in EU on Sept 16th. PSYCHO-PASS: MANDATORY HAPPINESS NOW AVAILABLE IN NORTH AMERICA! STEAM VERSION COMING IN 2017! 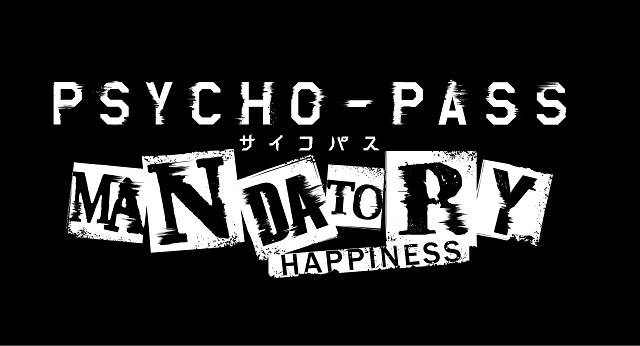 Santa Ana, CA (September 13, 2016) – NIS America is very excited to announce that PSYCHOPASS: Mandatory Happiness is now available in North America as a physical and digital release on PlayStation®4 and PlayStation®Vita! The game will be available in Europe on September 16th . In addition, we would like to remind everybody that the Steam (Windows) version of the game will be arriving in 2017! For more information, visit the official Steam page now!